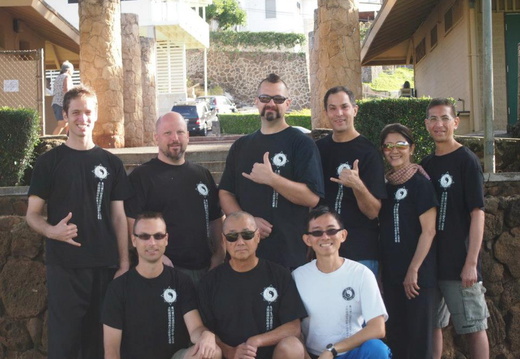 Photos from "Internal Power, Aiki and Aikido Principles and Practice", a joint workshop in Hawaii with Bill Gleason, 7th Dan Aikikai, and internationally known internal martial arts instructor Dan Harden. Held in Honolulu and Kaneohe in March 2013. This was their first joint seminar anywhere, and explored exercises for the cultivation and development of internal power, the terminology and methodology of Aikido Founder Morihei Ueshiba and the practical expression of these principles in Aikido techniques and movement. William Gleason studied Aikido from 1970 to 1980 at the main world headquarters (Hombu Dojo) in Japan and also with Yamaguchi Seigo Shihan. 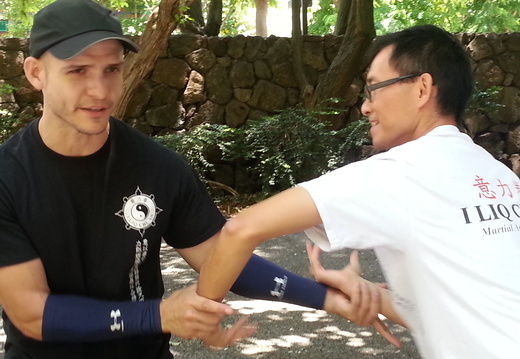 He is the head instructor at Shobu Aikido of Boston. 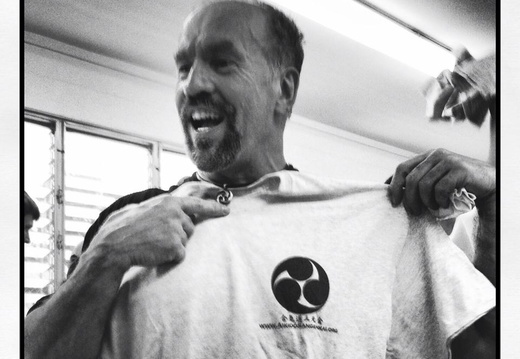 Dan Harden has been conducting seminars for the Aikido Sangenkai in Hawaii since 2010. Takeshi Yamashima Sensei's visit to Hawaii, June 14th through June 23rd 2013. Yamashima Sensei was a long time student of Seigo Yamaguchi, as well as holding a certificate in Yagyu Shinkage-ryu, and comes to Hawaii every year to visit and teach Aikido. Takeshi Yamashima Sensei's visit to Hawaii, July 27th through August 1st 2012. 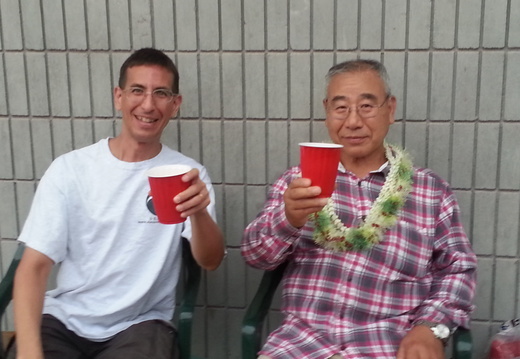 Yamashima Sensei was a long time student of Seigo Yamaguchi, and comes to Hawaii every year to visit and teach Aikido. 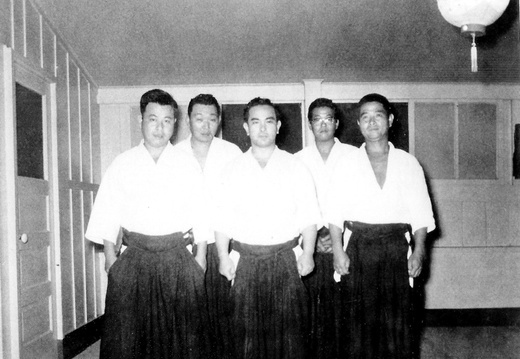 A few scans of photographs, mainly from Morihei Ueshiba O-Sensei's 1961 visit to Hawaii, provided by Dr. Mitsuo Adachi sensei of the Manoa Aikido Club in Honolulu Hawaii on Oahu. "Internal training, Aiki, and empowering Aikido" - photos from the November 2012 workshop with Dan Harden. 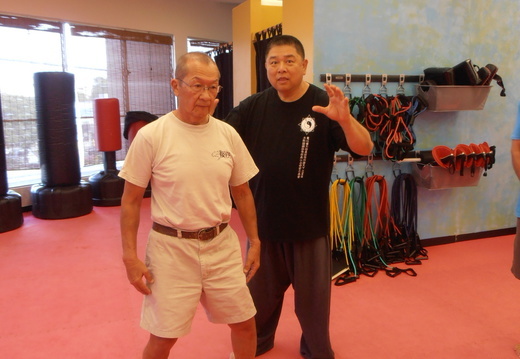 Dan has been coming to teach in Hawaii since 2010. This November we had attendees travel to Hawaii from Australia, Japan, California and Maryland, in addition to our local Oahu and Big Island groups. 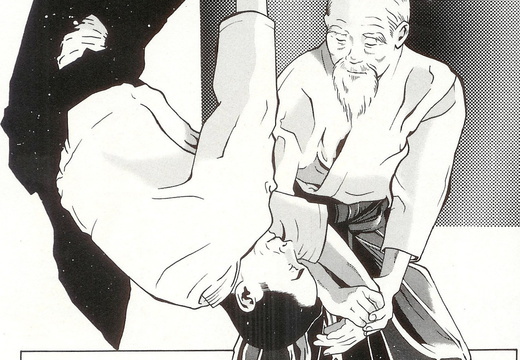 Scans from "Ueshiba Morihei Monogatari", the Manga version of Aikido Founder Morihei Ueshiba's life. 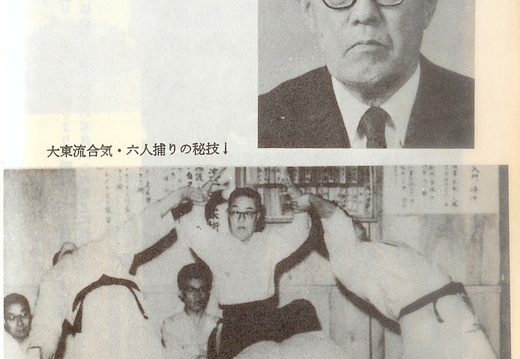 A few scans from the book "Zukai Coach Aikido" ("Illustrated Coach Aikido") by Tsuruyama Kozui, published in 1971. 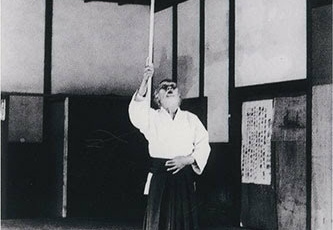 Tsuruyama Kozui was a senior instructor in Daito-ryu Aikijujutsu Takumakai under Takuma Hisa. Takuma Hisa was a student of both Morihei Ueshiba and Sokaku Takeda. 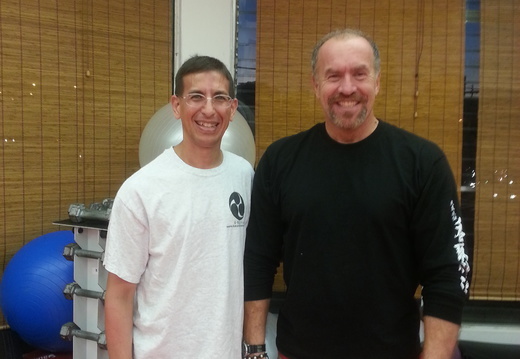 Photos from Mike Sigman's first Hawaii workshop, an informal workshop devoted to an examination of the theory and practice of training internal strength.